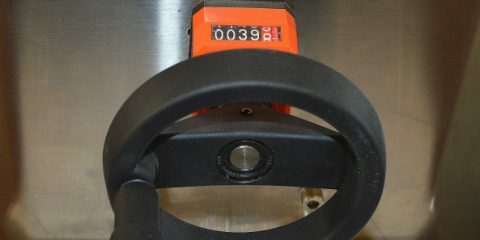 Washing machine adaptable to be inserted in any straight edging machine. 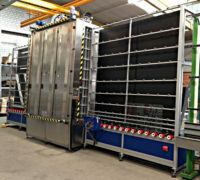 Superior performance glass washing machines for a top quality washing. 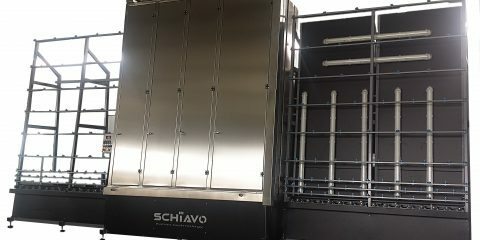 Simple and reliable vertical washing machine for everyday operations in glass processing. 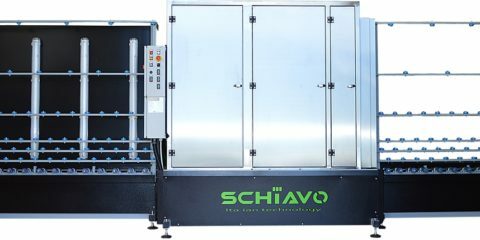 High quality, high performance glass washing machines.